Grant's Custom Homes is proud to offer a personalized and complimentary Interior Design Service on every new custom home. 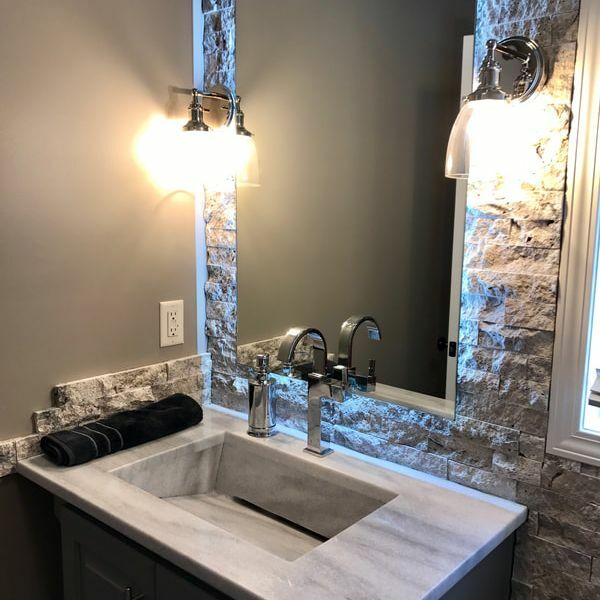 One of Kansas City's top Interior Designers, Shay Edwards brings a wealth of knowledge, experience, and new ideas to every Grant's custom home. Shay Edwards has loved design for as long as she can remember. As a four-year-old following her interior designer mom around, she grew up understanding that colors, fabrics, and a personal touch could be combined to create extraordinary things. 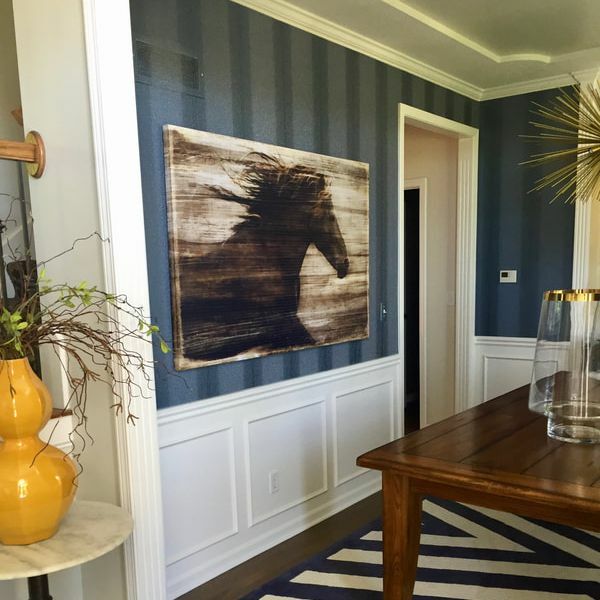 If there's such a thing as designer genes, Edwards has it, carrying on the family tradition of creating one-of-a-kind designs since establishing her own company, Shay Edwards Interiors, in 2005. 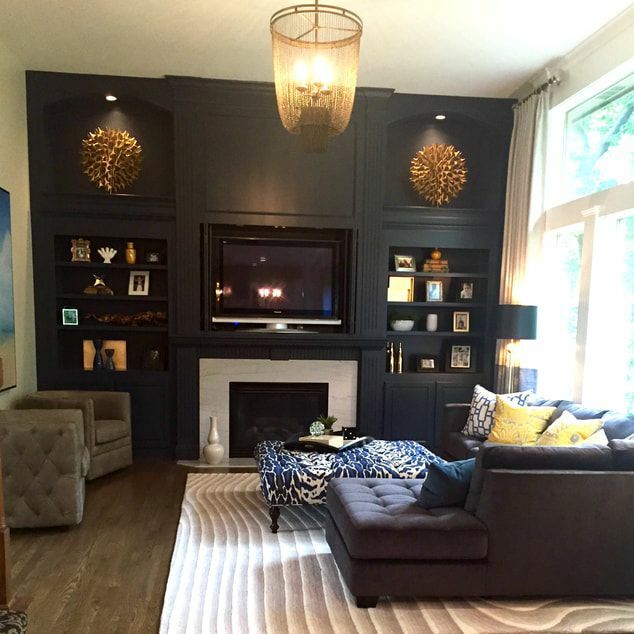 Recognized for her award-winning work, Edwards designs for people's lives, translating clients' wants and personal style into livable room transformations that are both welcoming and stunning in their details. And, for Edwards, it's all about those details. 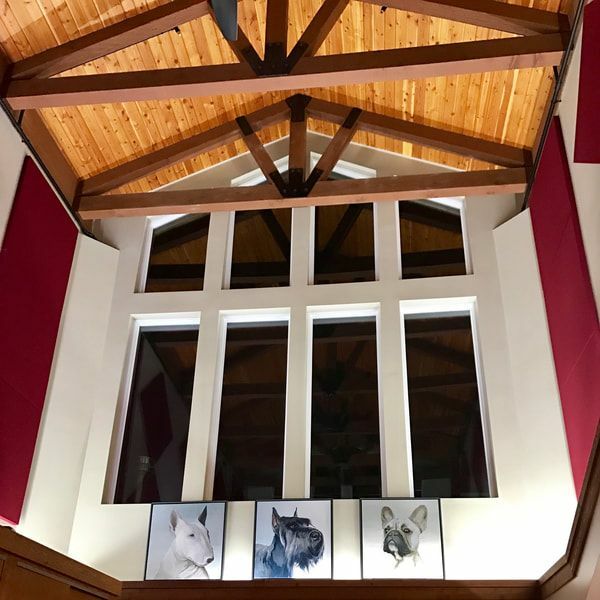 If a client wants to make it happen, Edwards will find a way, and she enjoys the challenge of working with materials that will make her designs like nothing else out there. An expert in wall paper and the newest options in designer wall coverings, Edwards breathes new life into spaces by taking clients' visions and turning them into something that even they couldn't have imagined.